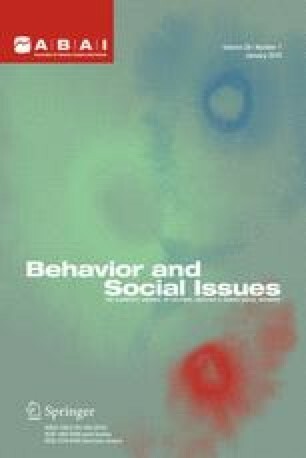 How Should Behavior Analysis Interact Effectively With the Social Sciences? I want to thank our host of the meeting on “Think Tank on Metacontingencies and Cultural Analysis” in Brasil, August 2005, João Claudio Todorov for the honour of being invited to attend this stimulating and well organized event. His outstanding hospitality and powerful intellectual leadership will surely inspire the further work on these issues. I will also thank Maria Malott for her enthusiastic work in facilitating the event and for her important contribution to, and brave exploration into a subject still controversial within the field of behaviour analysis. I am indebted to Gunnar Ree for his valuable feedback on the written paper.